Each year, on the 3rd Thursday of November, Herzen House gathers its’ guests, friends & colleagues to honor the arrival of young wine known as Beaujolais Nouveau. 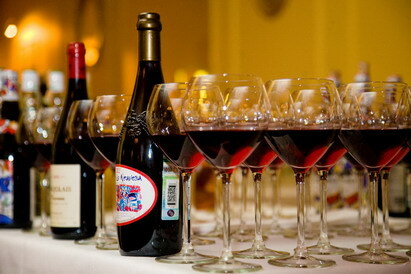 Dedicated to this much-anticipated event is our special offer: guests arriving to Herzen House Hotel on November 19th-21th are presented with a bottle of Beaujolais Nouveau. More information, please ask at the Reception Desk. Wishing you an enjoyable stay and merry moods with us. You are welcome to Herzen House Hotel!